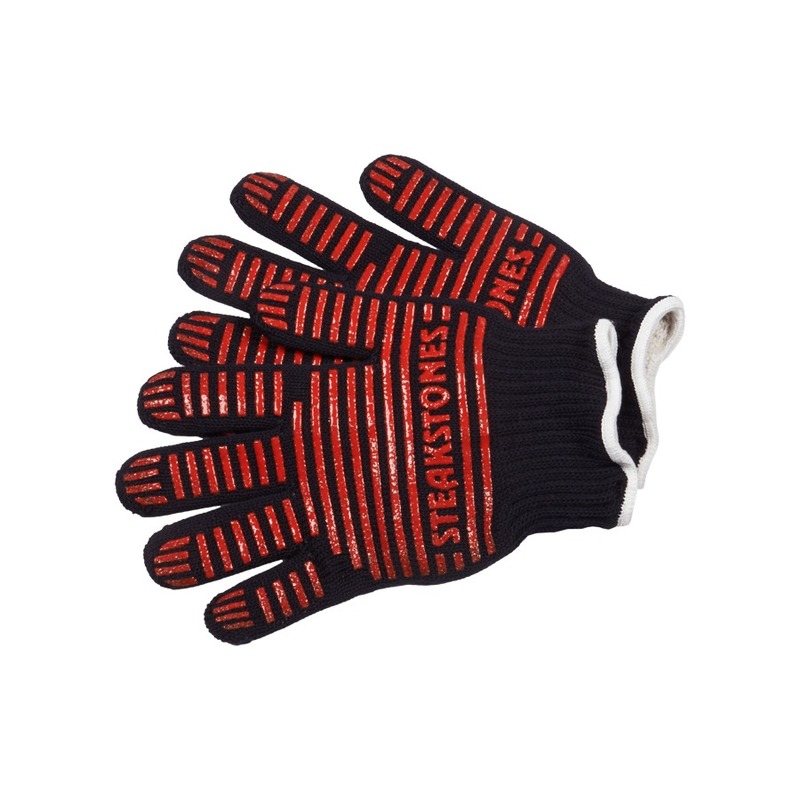 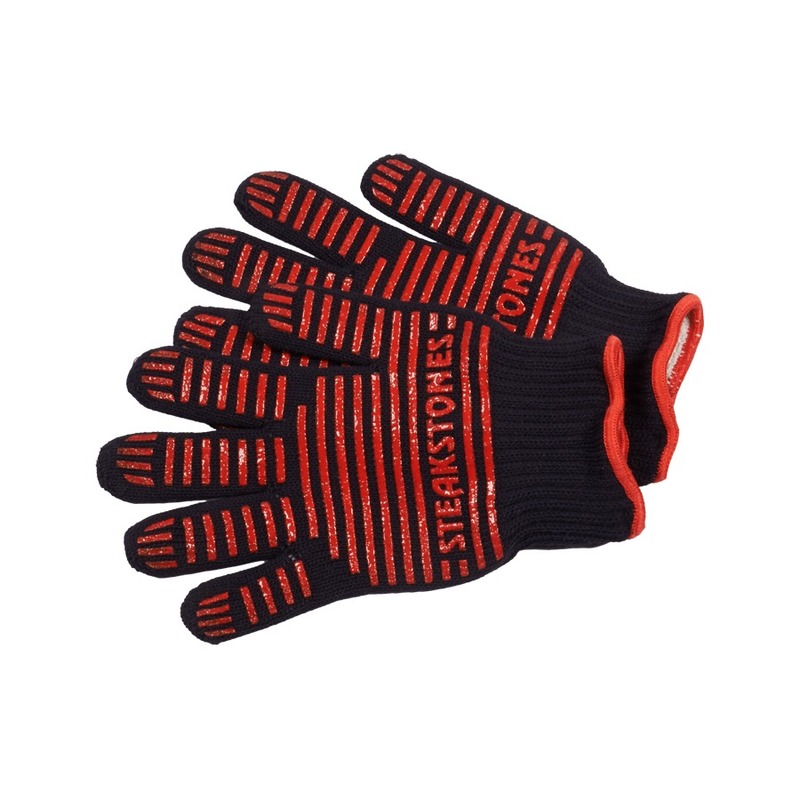 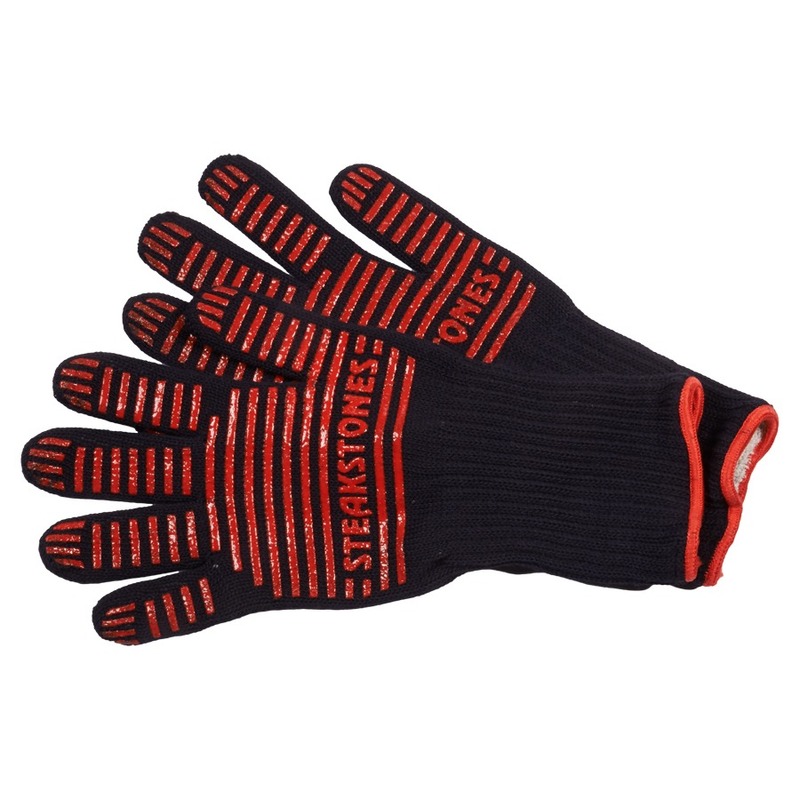 View cart “SteakStones SafeHands Oven Gloves – size L (SS011b)” has been added to your cart. 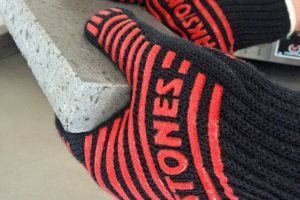 SteakStones SafeHands Oven Gloves & Gauntlets have been specifically manufactured to withstand the temperatures associated with Hot Stone Cooking and include silicone ribs to ensure a great grip of your heated SteakStones. 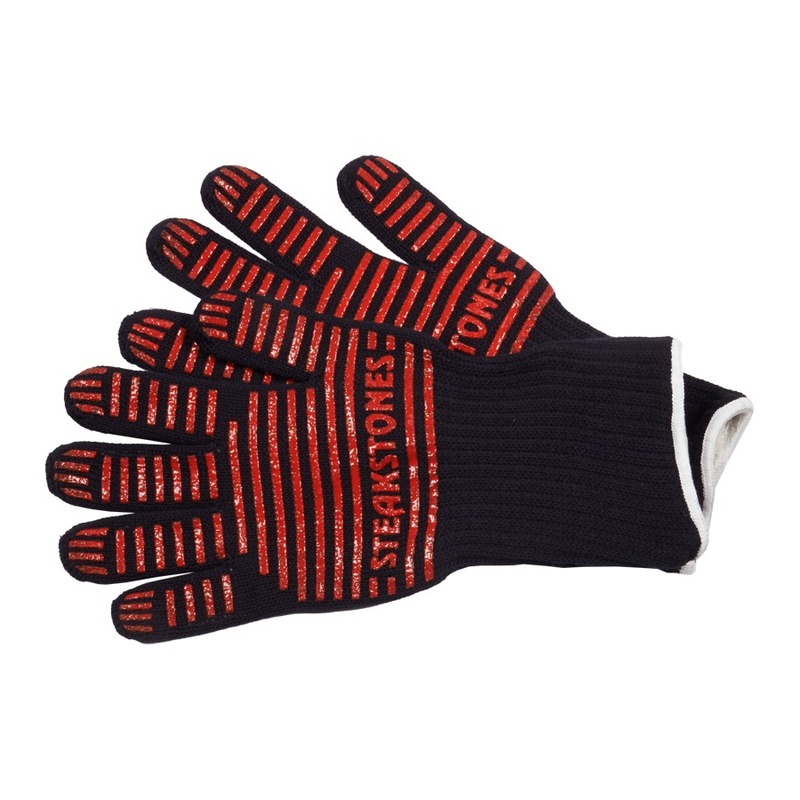 SafeHands™ Oven Gloves from SteakStones® allow you to safely handle your SteakStones and other products up to 350 degrees Celsius (approx 660 degrees Fahrenheit), dry contact heat.